Mauritius is the perfect location for anyone looking for sunshine and the sea – the best things in life! The island in the Indian Ocean has wonderful weather all year long and sea temperatures that are like taking a lukewarm bath, can you imagine that? Mauritius has long been a snorkelling haven and is surrounded by shallow reefs and beautiful coral. The water along the coast offers snorkel options for everyone, from beginner to advanced levels. The clear waters and vibrant coral reefs are spread across the whole island and so wherever you find yourself, head down to the water to enjoy some of what snorkelling in Mauritius has to offer. Not sure where to start? 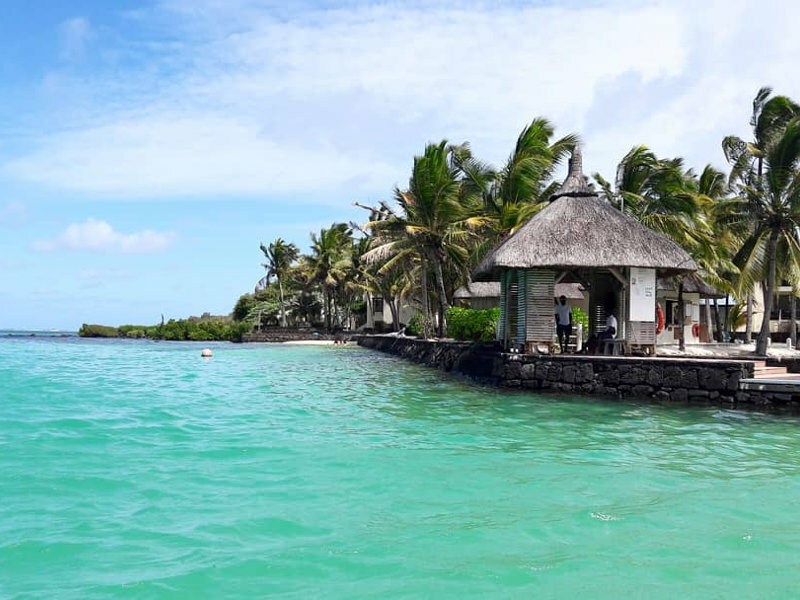 Let Travelstart guide you on the best spots to enjoy your time in the water in Mauritius. Image courtesy of @gianluca.donadio via Instagram. When looking for the best spots to snorkel, you may want to consider a few factors that affect the condition of the sea. This includes the depth of the water, the tide that at that particular time, the general weather of the season that you’re in and lastly, the time of day. Mauritius experiences a wonderful climate with warm temperatures all year. 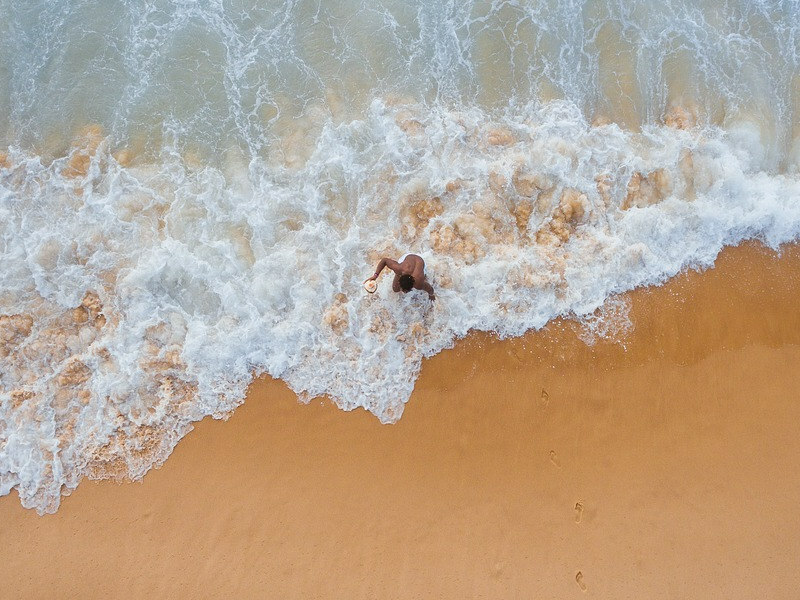 Summer, which falls between November and February, experiences sea temperatures that range around at 24 – 26 degrees Celcius. This brings about even more tropical fish to spot as fish love warm water! During the winter months which fall between the months of June and August, you’ll definitely still spot plenty of fish with sea temperatures that range at around 21 – 24 degrees Celcius. 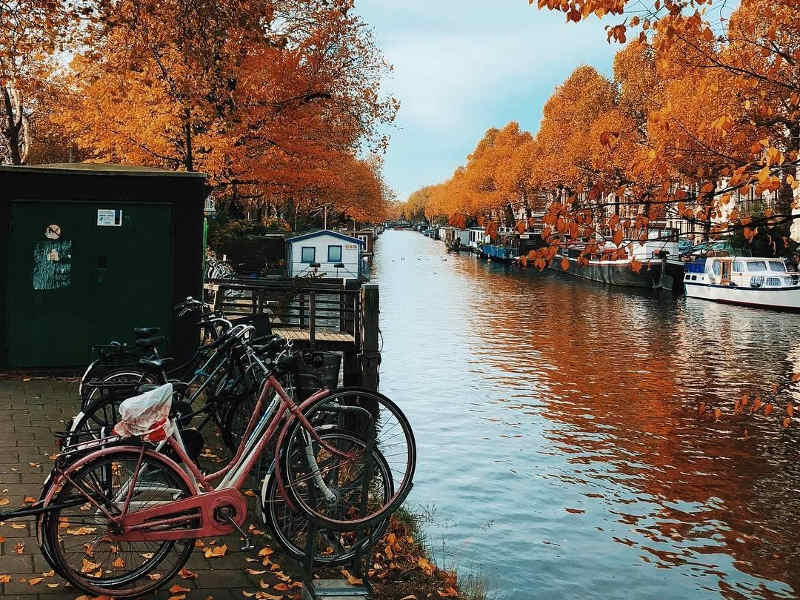 Image courtesy of @ontravelcam via Instagram. 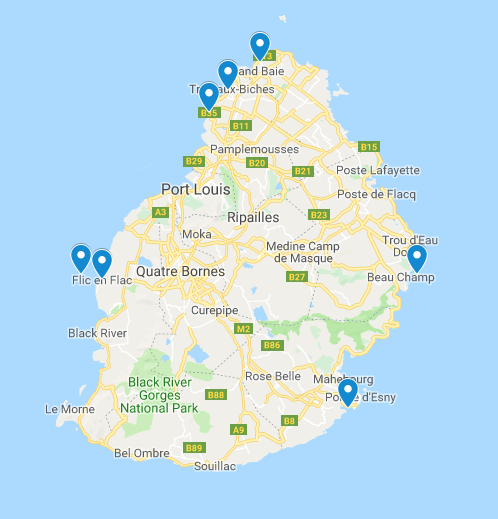 During the windy months in Mauritius (November to March),the island has slightly less sea visibility on the east and south coasts. Not to worry though as the rest of the island is still perfect for snorkelling. Mauritius is the perfect destination for beginners as there are many shallow areas to enjoy. You don’t even have to be a good swimmer with low tides allowing snorkelling as low as just one to two metres below the water line. As for the time of the day, when it comes to snorkelling, the earlier the better! Mauritius has ample snorkelling opportunity and locations, and most of these can be found in more shallow waters of the many lagoons. These range from one to six metres deep. For deeper water snorkelling, you will have to jump on one of the many cruise boats that are hired out for this specific purpose. If you prefer, or are not yet ready for deep-sea snorkelling, you could spend all of your time in the lagoons as there are many across the island. There are no tides to worry about and the quiet of the lagoon is also known to work in the favour of the divers as fish do not enjoy loud noises that generally come with boats. Image courtesy of @simply_zai via Instagram. On the west of the island, this off-shore protected coral reef is an easy swim from the beach. Just peering into the surface of the water to what lies below will get you excited! Expect to see long-nosed filefish, butterflyfish, goatfish, ocellated snake eels, scribbled pipefish and more. If you’d like to go a bit further into the waters in these parts you can spot hawksbill turtles at around ten metres deep. This is undoubtedly the most popular spot to snorkel on the island. The protected marine park is beautiful and the water in the lagoon ranges between five and six metres deep. You can also play it safe in more shallow water and just walk in from the beach. The clear blue waters hold an astonishing amount of marine life to see, and of course, the area itself is a treat to any island-lover’s eyes! The park is also home to more than 50 species of coral. 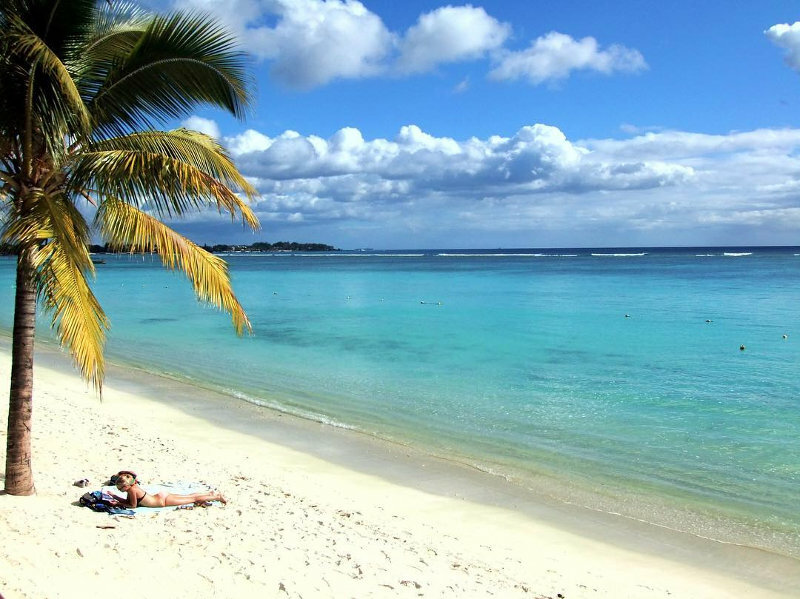 Located in the north of Mauritius, this stunning beach front is another wonderful spot for snorkelling. The beach is very popular so it’s best to get there early to enjoy the quiet waters. The easiest way to reach the reef is to swim in from the shore, but boats are available to take you further in as the lagoon does get quite deep. Situated in the west of Mauritius, this well-known beach is known as a favoured spot for snorkelling with its large lagoon and still water. Spend your time wading through the warm water and spot white-spotted boxfish, the incredible moorish idols and blue-barred parrotfish. Just south of the bay, and accessible by boat is Tamarin Bay. If you’re in luck, you may even spot spinner dolphins from your boat. The reefs here are for more experienced divers at around 20 to 30 metres deep. Thinking of that perfect island getaway will most certainly have you picturing this stretch of beach in this northern town of Mauritius, with its perfect palm trees lining the soft edge of sparkling white sand and turquoise water. Under the crystal water you will find a wide array of marine life, including lion fish, moray eels, trumpet fish, white-spotted boxfish and more. 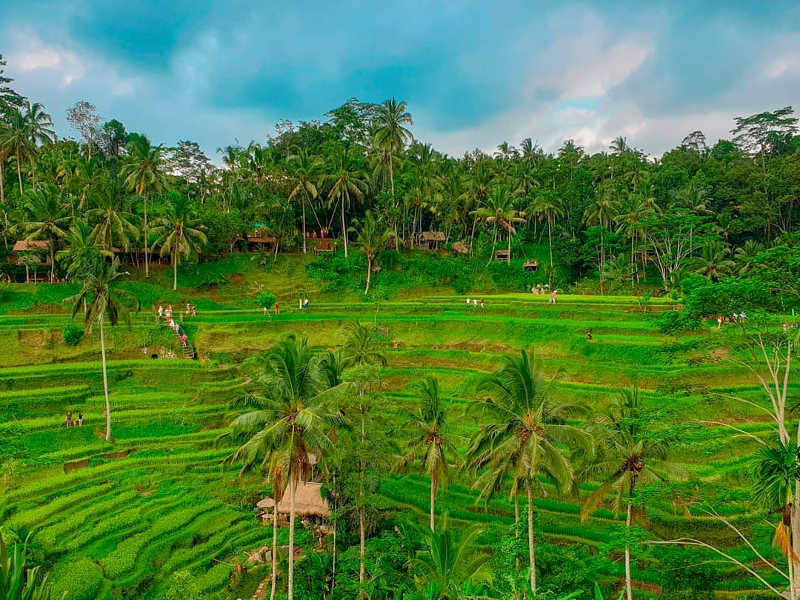 This beautiful island is best explored for a full day as it offers more than just snorkelling, with its picture-perfect beaches that are ideal for sunbathing and a number of family-friendly facilities. Take a boat out to enjoy the underwater splendor and spot some of Mauritius’s most wonderful coral and marine life, such as angel fish, blue-stripe snappers and blacktip groupers. 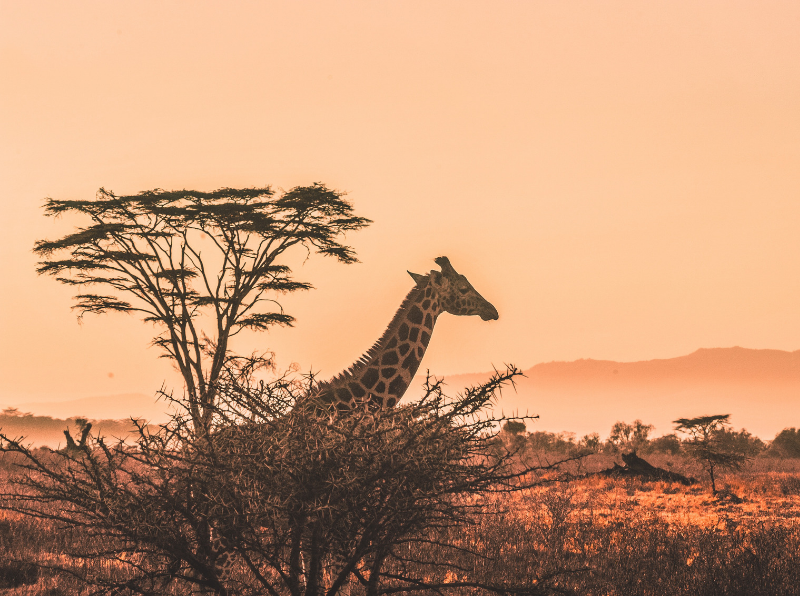 Before setting off to enjoy snorkelling in Mauritius, read up about tourism responsibility of wildlife and the environment. Coral reefs are sensitive and can damage forever, leaving a negative impact on the environment. 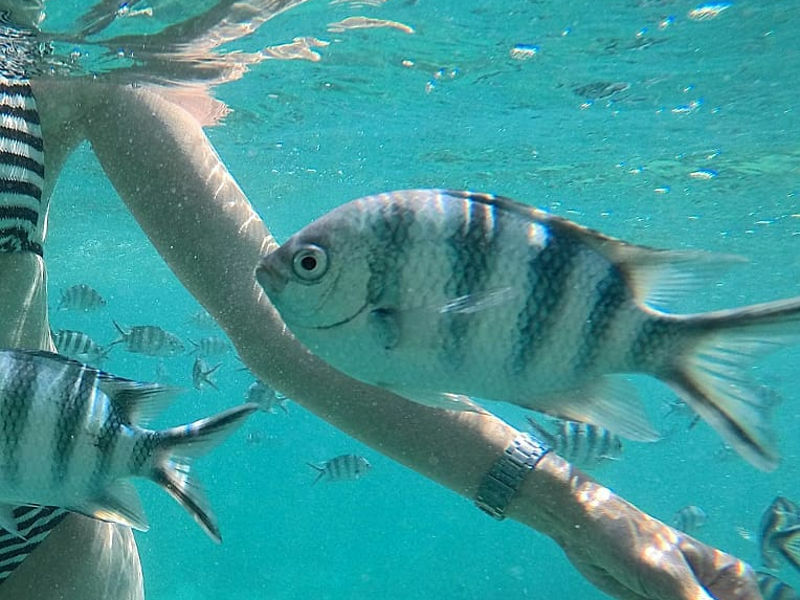 And there you have it, your guide to make the best of snorkelling in Mauritius. Of course, the island offers an endless array of things to do and top-class facilities. Want to try the next step? 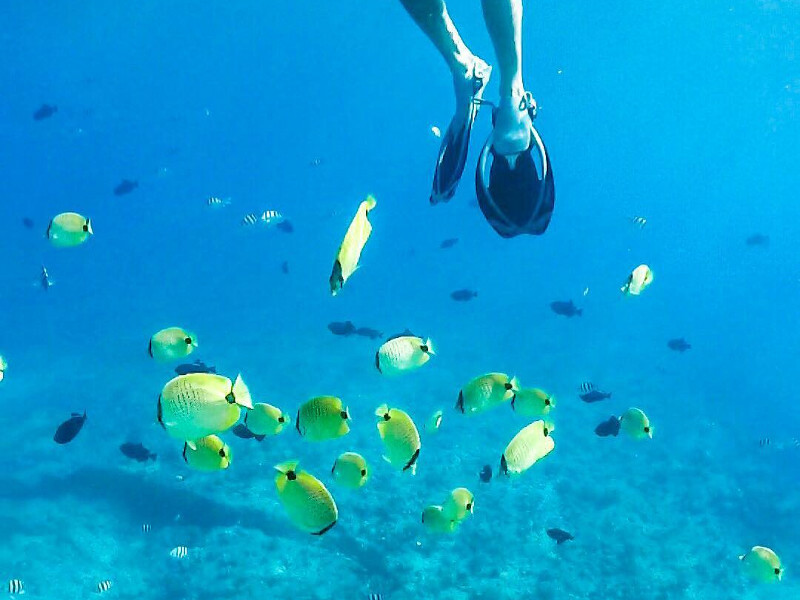 Get your deep-sea masks on and enjoy diving in Mauritius! Make your dream of travelling to Mauritius by signing up to Travelstart’s newsletter for the best flight deals and promotions! 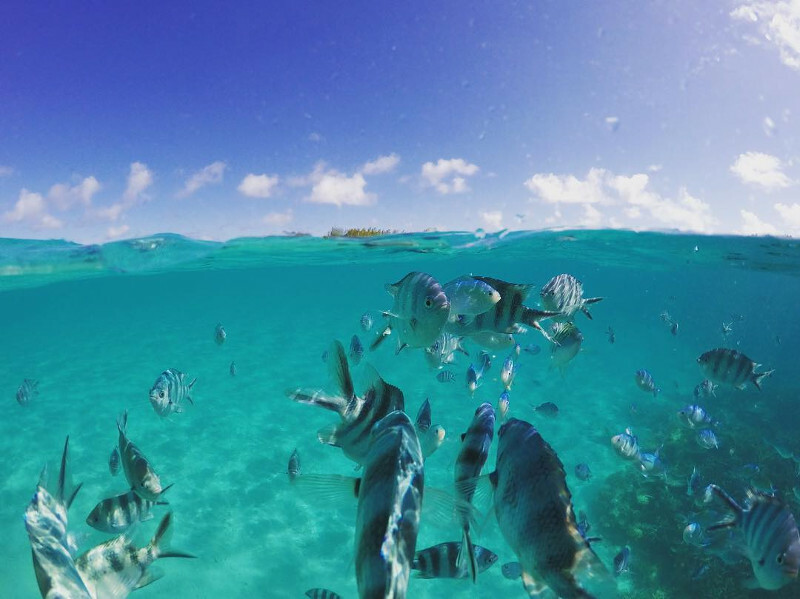 Comment below with your favourite snorkelling spot in Mauritius! Feature image by @mylifeisajourney via Instagram.